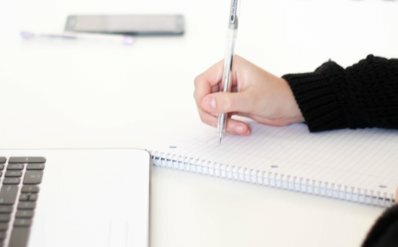 Guide to writing good paragraphs in IELTS task 2 writing. Body paragraphs are obviously very important and this is where you will gain most of your points in the marking. In this lesson I want to look at what is needed to write a good body paragraph. Each essay type has its own structure but they have similar paragraph rules. One particular essay type ‘ Discuss both views and give your own opinion’ can also use 3 main body paragraphs to discuss the views and one to give your opinion. In an IELTS essay there should be no more than 5 paragraphs in total, that means no more than 3 main body paragraphs… Download the free eBook below for some ideas on structures.